Do we really need another winery eCommerce platform? Maybe, but we're pretty sure you can get what you need done with the platforms that already exist. Let's face it. There is no perfect solution for complete ERP integration that does everything you need. But most will get you to 90% of what you need and even have some features you didn't know you needed. Many business rules were set in place by limitations of the software available at the time, especially when you first rolled out eCommerce. It's a new time and a new dawn. It may be time to re-evaluate those old business rules and jump into 2019 and not let the restrictions of systems and software from 10 years ago keep you from doing business now. We're here to help you down that path. 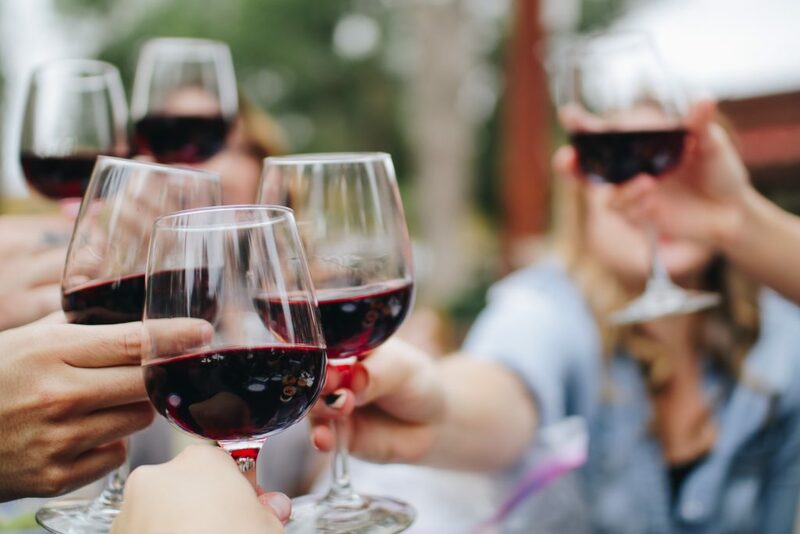 LET'S START TALKING ABOUT BRINGING YOUR WINERY INTO 2019!